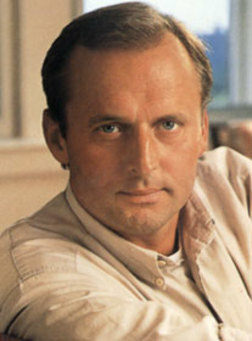 John Grisham is a best-selling author famous for his legal thrillers, he has sold over 250 million books worldwide. Grisham was born in Jonesboro, Arkansas in 1955. Enrolling in the University of Mississippi School of Law, Grisham graduated in 1988 with a JD (Juris Doctor) degree in criminal law. In 1984 he was in court listening on a case of a woman that had been beaten and raped, imagining what would have happened if her father had killed the rapists he had the idea to write a story which a few years later turned into his first novel – A Time to Kill (1989). His second novel The Firm (1991) sold 7 million copies and was on the New York Times Best-Sellers list for 47 weeks, it was the biggest selling book of 1991. Grisham decided to take up writing full time. 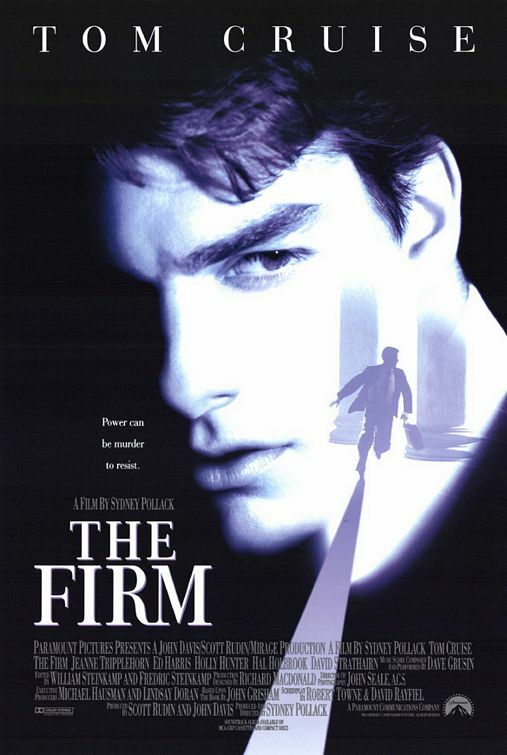 The Firm (1993) directed by Sydney Pollack, starring Tom Cruise, Jeanne Tripplehorn, Gene Hackman, Hal Holbrook, Ed Harris, Holly Hunter, Gary Busey, Steven Hill, David Strathairn, Wilford Brimley and Tobin Bell. 154mins. A young lawyer joins a law firm and discovers that no one leaves the firm, alive. Based on Grisham's 1991 best-seller. Holly Hunter received an Oscar nomination for Best Supporting Actress and her total on screen time is less than ten minutes. The film was also nominated for Best Music Score (Dave Grusin). The Firm cost $42m and has grossed $270m worldwide. 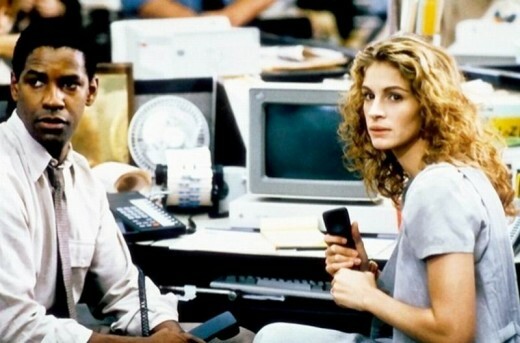 The Pelican Brief (1993) directed by Alan J. Pakula, starring Julia Roberts, Denzel Washington, Sam Shepard, John Heard, Tony Goldwyn, James Sikking, William Atherton, Robert Culp, Stanley Tucci, Hume Cronyn and John Lithgow. When two Supreme Court Justices are assassinated law student Darby Shaw uncovers the truth and finds that she may be the assassins next target. Grisham wrote his 1992 novel with Julia Roberts in mind for the lead role. The Pelican Brief cost $45m and has grossed $195m worldwide. 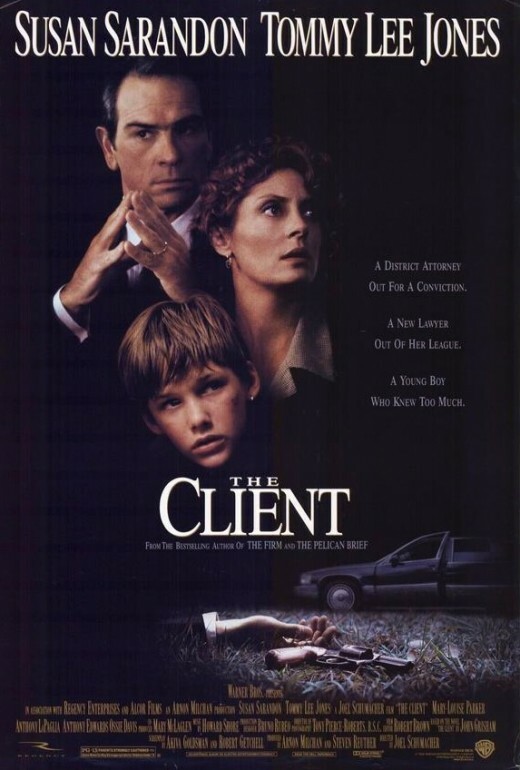 The Client (1994) directed by Joel Schumacher, starring Susan Sarandon, Tommy Lee Jones, Mary-Louise Parker, Anthony LaPaglia, J.T. Walsh, Anthony Edwards, Brad Renfro, Will Patton and William H. Macy. 119mins. A young boy witnesses the suicide of a mob lawyer and soon the authorities and the mob want to know if the lawyer told him anything before he shot himself. Susan Sarandon received an Oscar nomination for Best Actress. 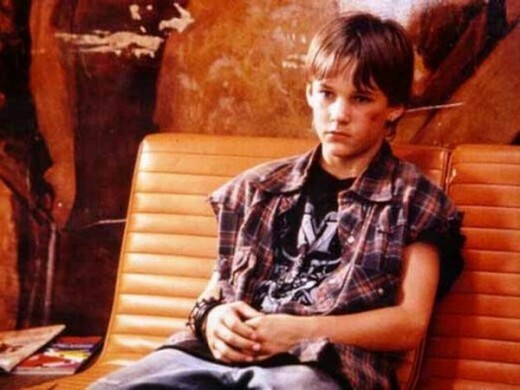 Brad Renfro's movie debut, he was found dead from a heroin overdose in January 2008, he was 25. The Client cost $45m and has grossed $117m worldwide. A black man is accused of murdering two rednecks who raped his daughter, young lawyer Jake Brigance is defending him. Adapted from Grisham's first novel published in 1989. Many actors were considered for the role of Jake Brigance including Kevin Costner, Woody Harrelson, Val Kilmer and Brad Pitt. Samuel L. Jackson received a Golden Globe nomination for Best Supporting Actor. 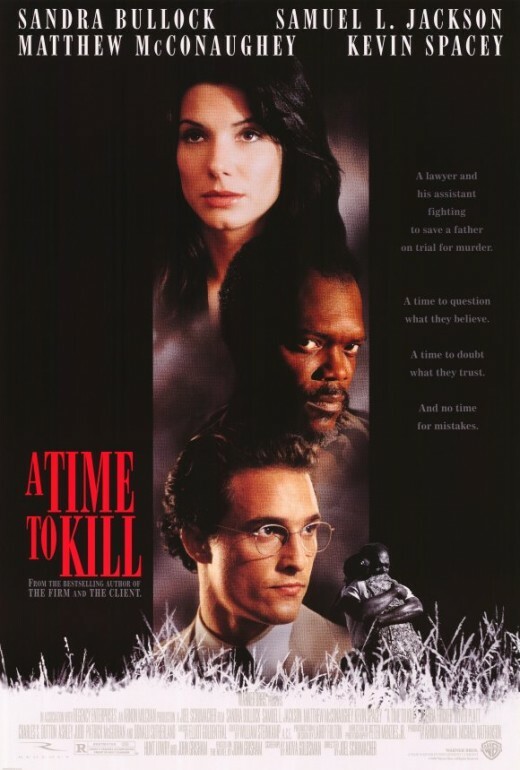 A Time to Kill cost $40m and has grossed $152m worldwide. 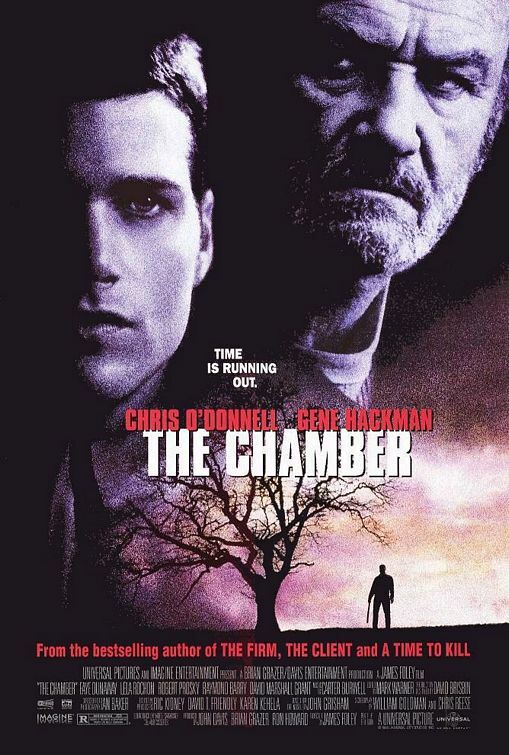 The Chamber (1996) directed by James Foley, starring Chris O' Donnell, Gene Hackman, Faye Dunaway, Robert Prosky, Raymond J.Barry and Bo Jackson. 113mins. 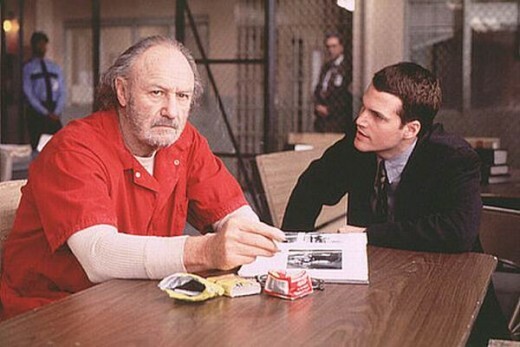 A young lawyer (O'Donnell) seeks to win a reprieve for his racist grandfather (Hackman) who is on death row for the murder of two Jewish children 30 years before. Ron Howard was set to direct but decided to do Ransom instead. The Chamber cost $50m and has grossed $22m worldwide. The Rainmaker (1997) directed by Francis Ford Coppola, starring Matt Damon, Danny DeVito, Clare Danes, Jon Voight, Mary Kay Place, Dean Stockwell, Teresa Wright, Virginia Madsen, Roy Scheider, Johnny Whitworth and Mickey Rourke. 135mins. An idealistic young lawyer (Damon) takes on a powerful law firm representing a corrupt insurance company. Based on Grisham's 1995 novel and his favourite of the films based on his novels. The Rainmaker cost $40m and has grossed $50m worldwide. 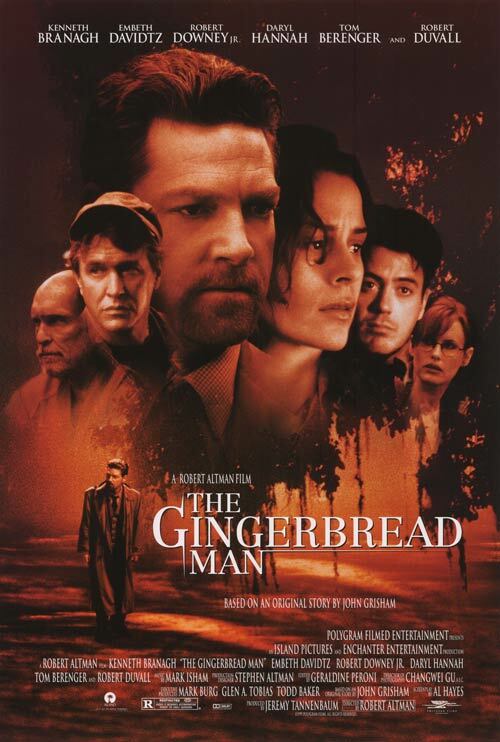 The Gingerbread Man (1998) directed by Robert Altman, starring Kenneth Branagh, Embeth Davidtz, Robert Downey Jr, Daryl Hannah, Tom Berenger, Famke Janssen and Robert Duvall. 114mins. Divorced lawyer Rick Magruder (Branagh) has an affair with Mallory Doss (Davidtz), he learns that her abusive nutjob father (Duvall) is threatening her and Magruder has him put on trial and sent to a mental institution. But when he is freed Magruder and his children's lives are in danger. 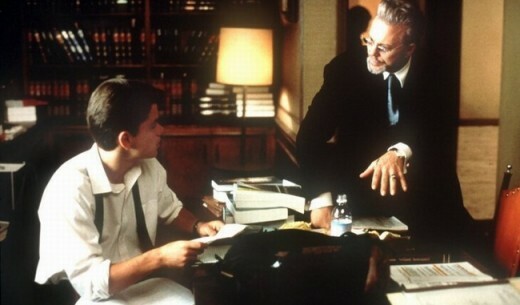 The film is based on a discarded manuscript written by Grisham. 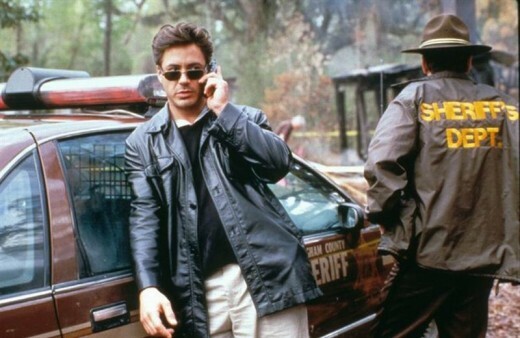 The Gingerbread Man cost $25m and has grossed about $1.7m in the U.S.
Runaway Jury (2003) directed by Gary Fleder, starring John Cusack, Gene Hackman, Dustin Hoffman, Rachel Weisz, Bruce Davison, Bruce McGill, Jeremy Piven and Cliff Curtis. 127mins. After a day trader is shot dead at his workplace, his widow takes the Vicksburg Firearms company to court on the grounds that the company's gross negligence led to her husband's death. Adapted from Grisham's 1996 best-selling novel of the same name. The first time Dustin Hoffman and Gene Hackman have acted together, the two shared a room together when they were struggling young actors. 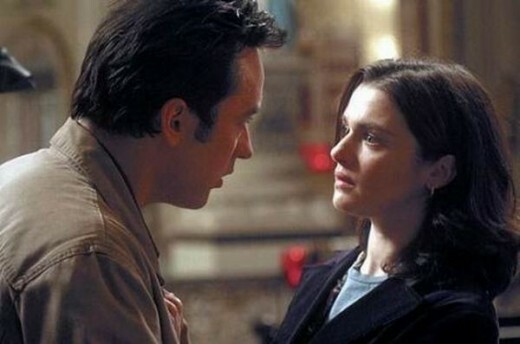 Runaway Jury cost $60m and has grossed $80m worldwide. Christmas with the Kranks (2004) directed by Joe Roth, starring Tim Allen, Jamie Lee Curtis, Julie Gonzalo, Dan Aykroyd, M. Emmett Walsh, Elizabeth Franz, Cheech Marin and Jake Busey. 99mins. When their only daughter leaves the country, the Kranks decide to skip Christmas and spend it on a cruise, but than she calls telling them she'll be arriving on Christmas eve. They have 12 hours to get Xmas ready for their daughter and her fiancée. Based on John Grisham's 2001 novel 'Skipping Christmas'. Christmas with the Kranks cost $60m and has grossed $96m worldwide. 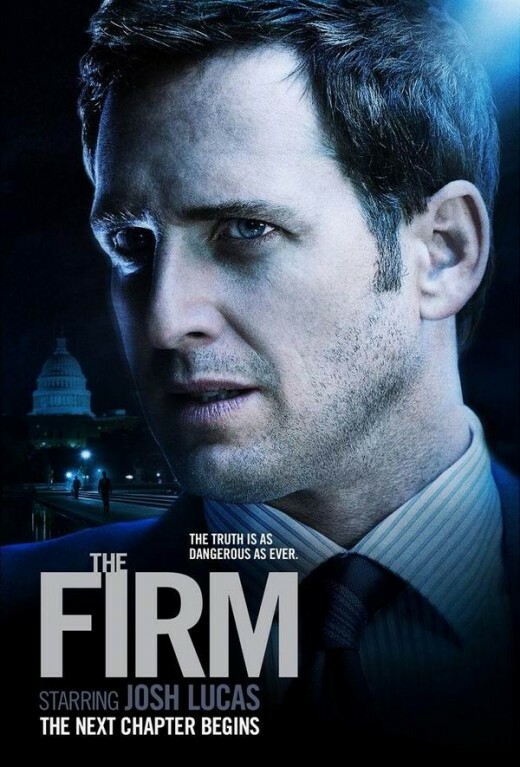 The Firm (2012) TV series starring Josh Lucas, Molly Parker, Callum Keith Rennie, Juliette Lewis, Natasha Calis, Shaun Majumder and Tricia Helfer. Based on characters from John Grisham's 1991 novel of the same name and is set 10 years after. 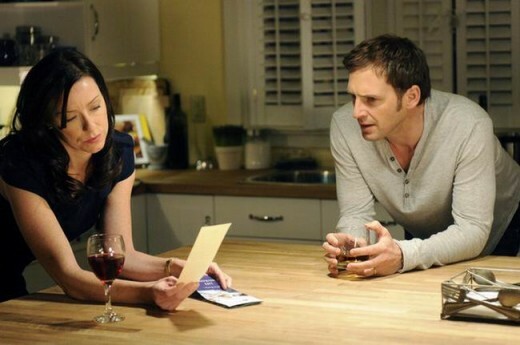 Josh Lucas plays Mitch McDeere and Molly Parker plays Abby McDeere, the roles played by Tom Cruise and Jeanne Tripplehorn in the 1993 movie. Impressive! You know you're good when people are consistently turning your books into films. Thanks rabbit75, appreciate the comment, glad you liked the hub. 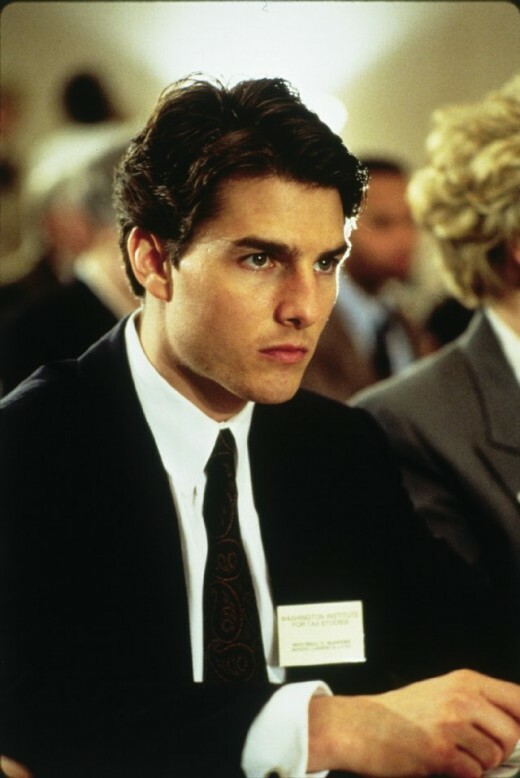 I wonder if The Firm would have been as successful if Tom Cruise wasn't starring? The Rainmaker is Grisham's favourite too. Very cool hub. 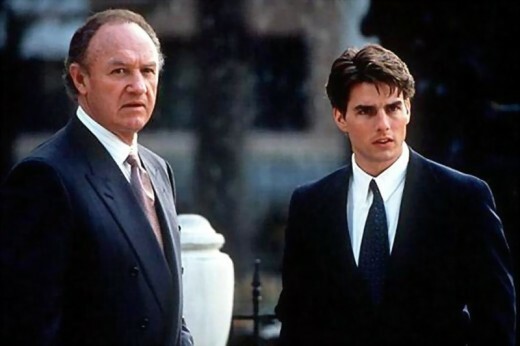 I'm glad you noted that The Firm with Tom Cruise is the highest grossing John Grisham film. I find that kinda strange since it isn't really my favorite. 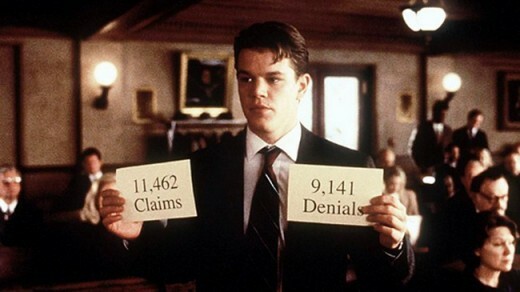 I really loved The Rainmaker, and thought that was really the best movie based on Grisham's work. Or, it could be my complete disdain for health insurance companies. Great hub full of illustrative pics and fun facts, Steve! Voted up and awesome and shared! Hi Sunshine, it hasn't even started showing over here in the UK. I'll probably see the first episode out of curiosity. Might be good. Thanks for the info. Sunshine, thanks for the response and info, didn't know they cancelled The Firm. Thanks for sharing my hub on Grisham's page. I commented on your fan letter hub, interesting. I truly can't pick a favorite...I devoured each book...word for word. If you truly request a fav I'd have to pick The Firm for book and The Pelican Brief for movie. It's a shame that The Firm TV show failed again. I am sure that was the third attempt at a show. What I like about Grisham is he states the facts so that his readers could learn from him. He does sugar-coat his stories. I felt like I had my law degree after I read his first 10 books. Haha! I shared this hub on John Grisham's Facebook page. I'm not sure if he's on Twitter, but I'll tweet it and tag him!! Excellent hub!! 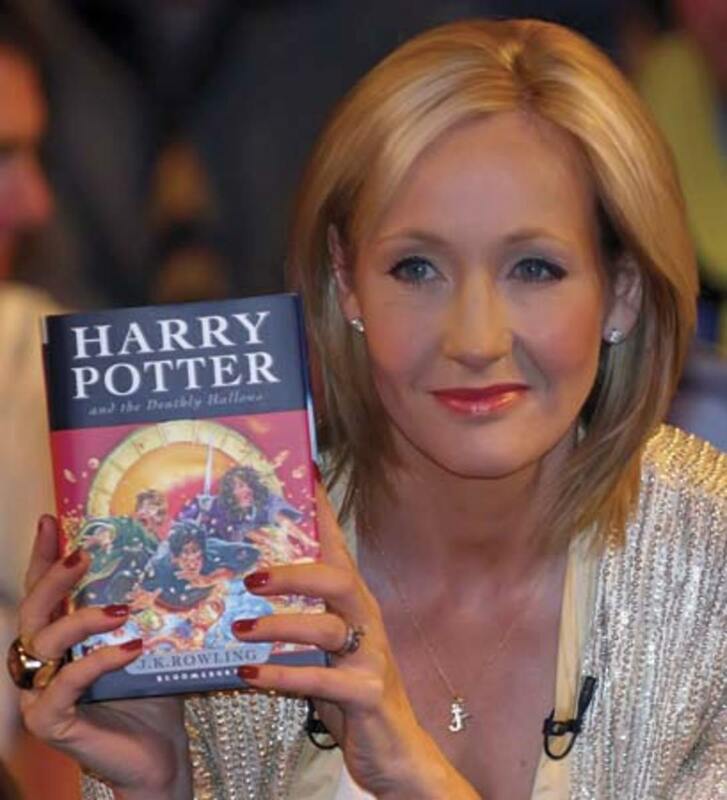 One of my favorite authors. I read all of his books and have a first edition copy of each one. I've seen each of this movies. 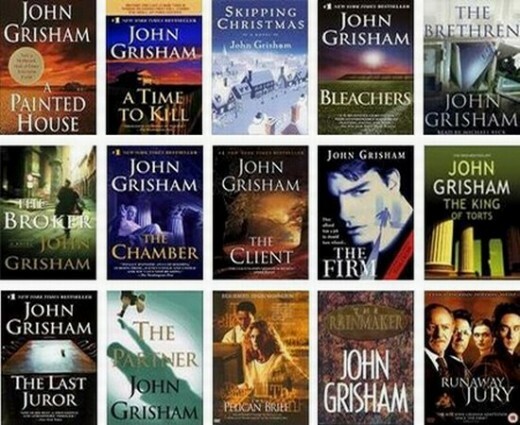 John Grisham has taught me a lot and I'll always be thankful. Playing For Pizza was my least favorite book, I don't know what he was thinking when he wrote that one. I'm still a happy fan and looking forward to more of his creations. I wrote a fan letter to John and I hope to get a response one day:) Well done Steve! Thanks,Steve Lensman,I will, I often visit the 'The Base'. Thanks for commenting Dee, it is appreciated. 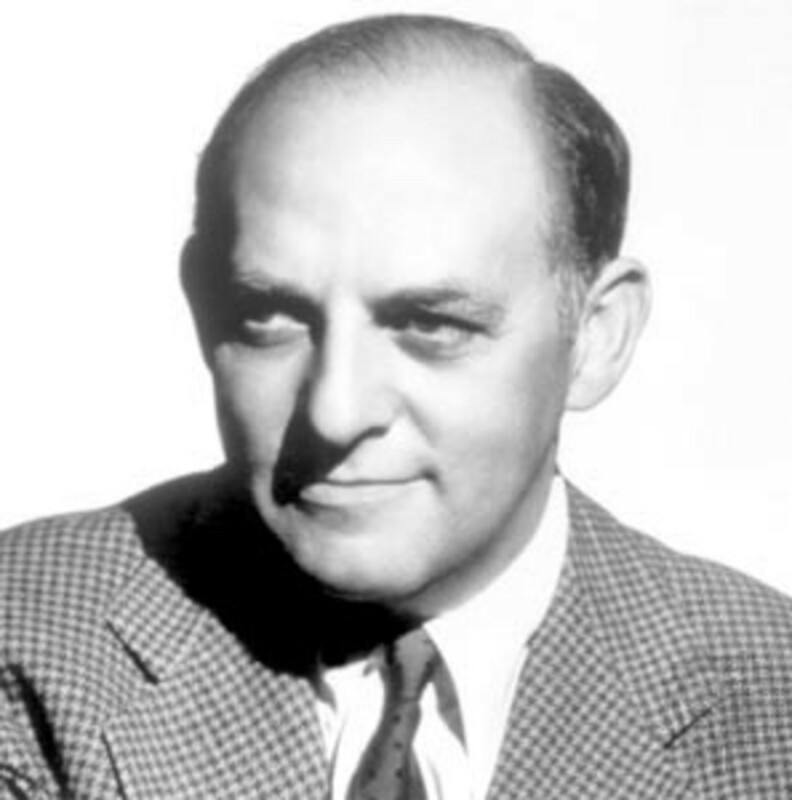 Looking at the IMDB I see there are three of his novels in film development, The Partner, The Testament and The Associate. 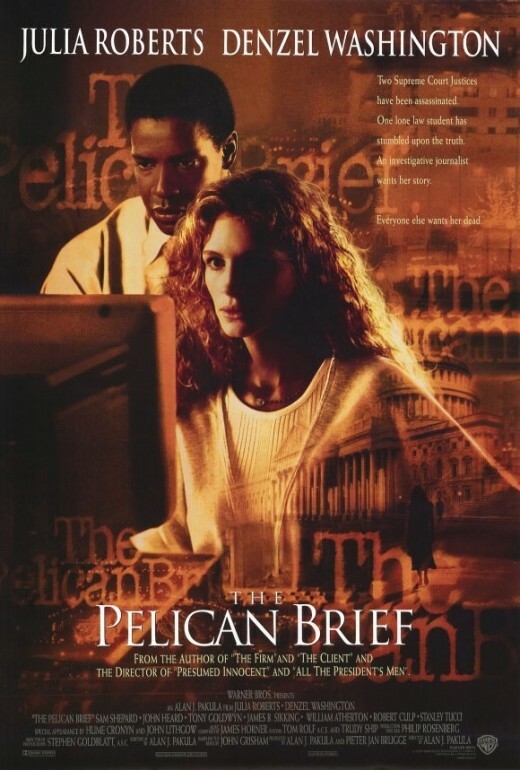 I read the Pelican Brief which was of course was better than the movie. But the movie was also great. I admire Grisham because is from Arkansas, I still have hope. Ha. But I love all those movies. Great hub once again! Thanks for the comment thatmovieguy71, The Firm is probably my favourite. I'm looking forward to watching The Rainmaker. Nice hub Steve! Grisham movies are hit or miss for me. My favorites are The Firm and A Time to Kill. 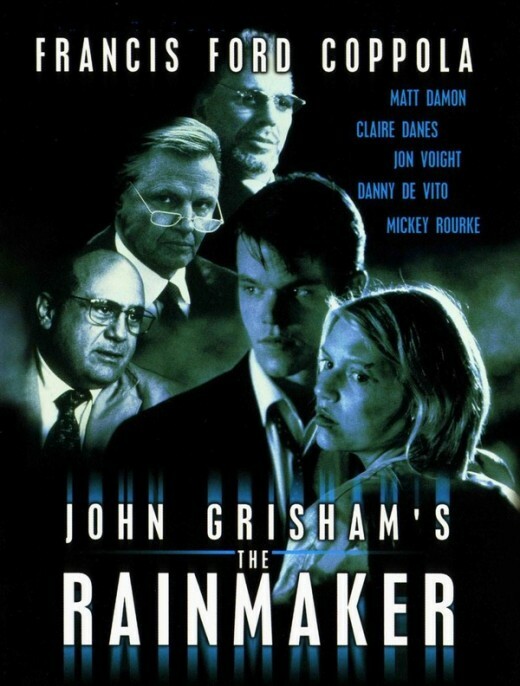 I think the most underrated of the Grisham movies is The Rainmaker. 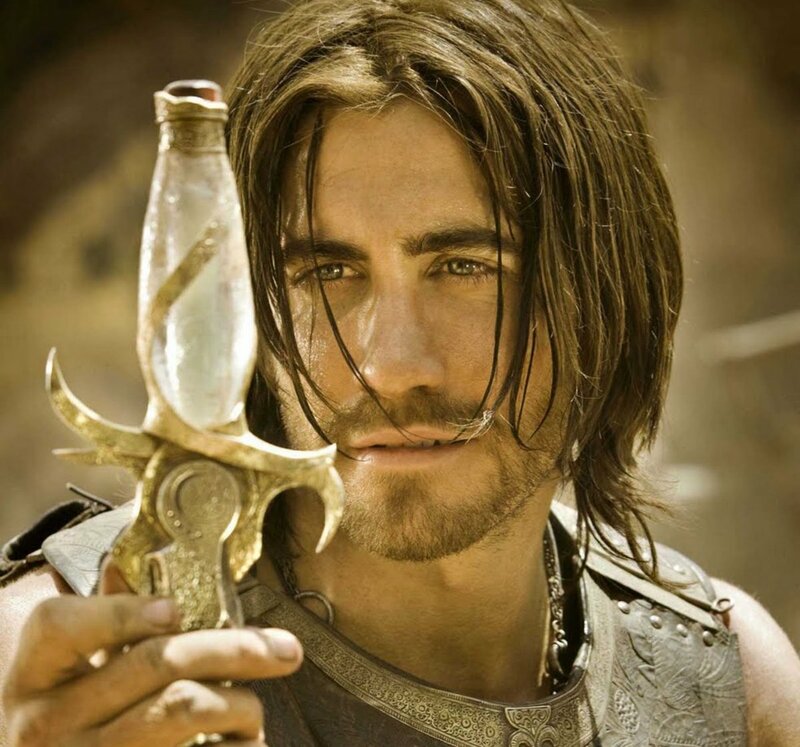 I want to see The Rainmaker, can't remember if I saw it or not. When you've seen 10,000 films they all become one big blur of motion and noise... I'm kidding. Steve loved this hub - I am a big John Grisham fan and I have read most of his books. I have also seen most of these movies and I do enjoy a legal drama! There are a few of his books which have not yet been made into movies but would make really good ones - The Partner is an excellent book and also The Testament. My favourite of those you feature are A Time To Kill and The Rainmaker. My wife has the both Christmas With The Kranks/Missing Christmas book and the movie in the house. Just it has never been mentioned as a possible entertain pick. I think the DVD has been gathering dust for the last 7 years. I agree the cast members of Grisham movies is very impressive. Rainmaker and Gingerbread Men barely got released which is surprising considering who wrote the books and who directed the films. 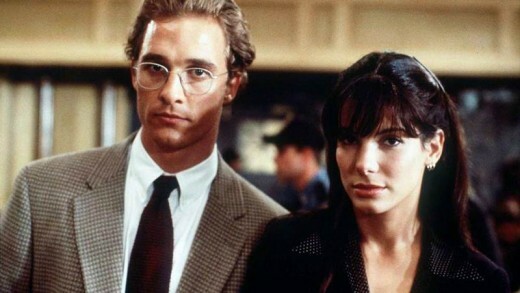 I find it hard to believe that we are coming up on 20 years since The Firm was released in theaters....I saw that one in the theater....where does the time go? Thanks Bruce, appreciate the comment and observation. 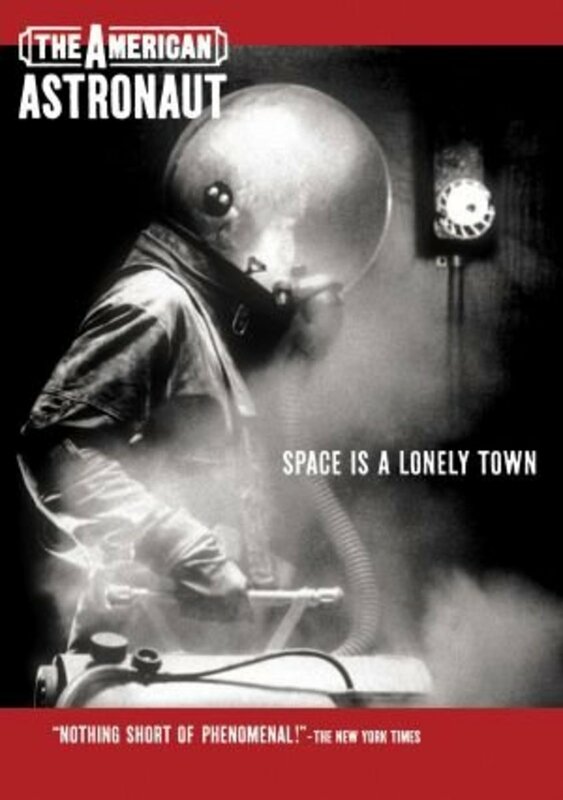 Gene Hackman was in 3 of them, he must like these sort of films. 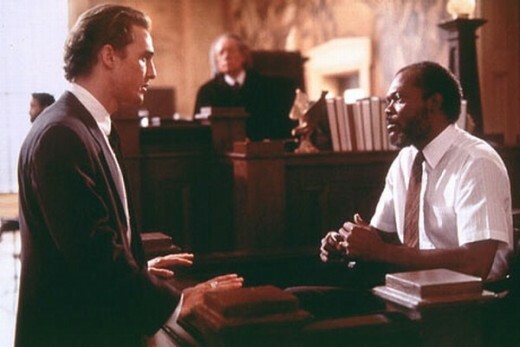 There is an amazing range of actors in the 8 courtroom thrillers I've listed above. If you put them all together, arranged alphabetically your jaw will drop at all the famous names here. 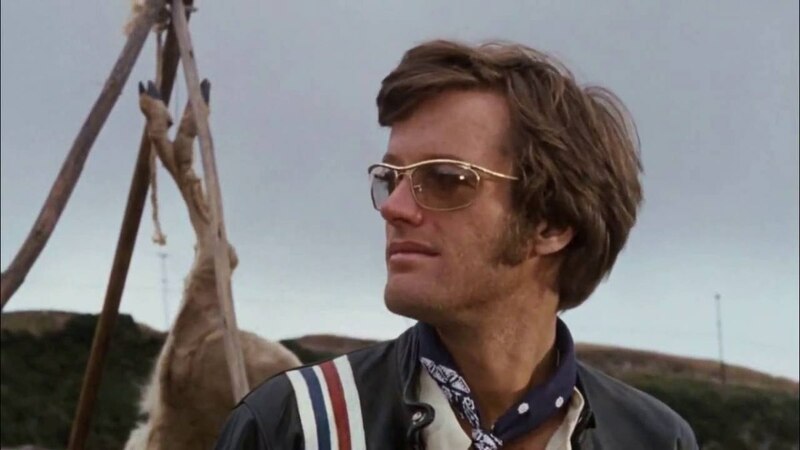 More great actors in those 8 films than all the Tom Clancy and Michael Crichton films put together I'd bet. Never heard of the Kranks Xmas before yesterday. You have been a very busy hubber these last three days. I think John Grisham has run out of steam. I remember when his latest books were "an event". Looking at his bibliography I think I am only aware of The Last Juror of his last 10 or so books. I am sure they are still selling well just not being a hot topic. Looking at his movies....I get off to a nice start...seeing the first four in your hub....but only seeing Runaway Jury of the last group....I think the tv show The Firm is getting horrible ratings and will not see a second season. 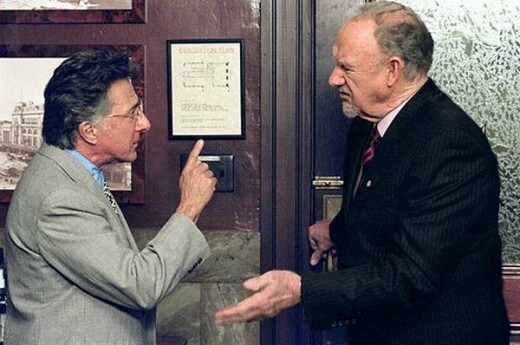 I had never realized that Gene Hackman had been in so many Grisham movies....I would say that I liked Runaway Jury more than The Firm....but Hackman as always is outstanding in both....and I imagine that he is probably the best part of The Chamber. Of the ones I have not seen yet....it looks like some major directors were behind the camera....Francis Ford Coppola and Robert Altman....so I will have to give each of those a viewing in the near future....voted up and interesting....keep up the hubs coming. I was surprised too that he wrote Christmas with the Kranks, I had to double check in case someone made a mistake. Seems he wanted to try writing something different, he also wrote a couple of football novels, Bleachers and Playing for Pizza, and A Painted House was about a family of cotton farmers. But courtroom dramas are his thing, usually involving a young inexperienced lawyer. Thanks as always for posting. I've not read any of his books yet, although I do enjoy courtroom books like Perry Mason, so I'm not sure why I've not read any so far. I guess I just haven't gotten around to it. 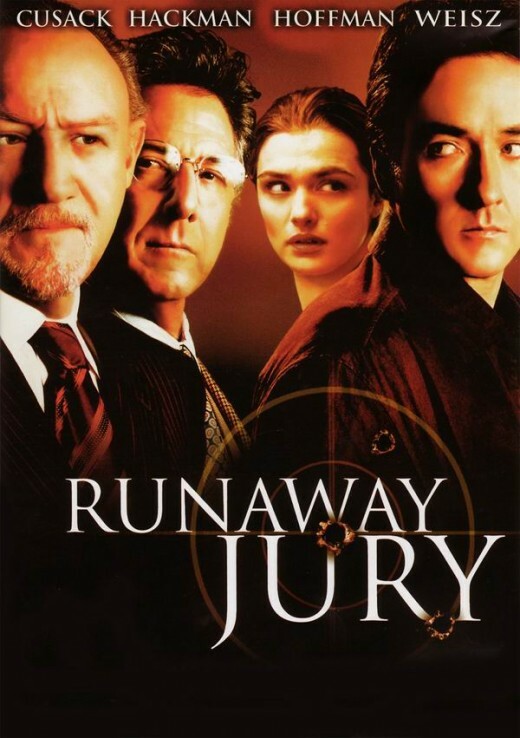 Top of my to see list is Runaway Jury. I am also interested in A Time To Kill. I have seen Pelican Brief and recently, The Firm. That's it so far. I must say that I had no idea Christmas With the Kranks was one of his films. I thought he only did courtroom thrillers?